The benefits of saving energy are endless. If you are able to conserve energy in your Indianapolis, IN home or business you are saving money, helping the environment, improving the economy and enhancing quality of life. While there are endless benefits to conserving energy, many people have difficulty of finding ways to conserve it. International Energy Conservation Consultants, LLC can help. We offer energy code compliance in Indianapolis, IN as well as education, training, code design, and more. IECC always meets client expectations through our passion and dedication in our services and products produced. 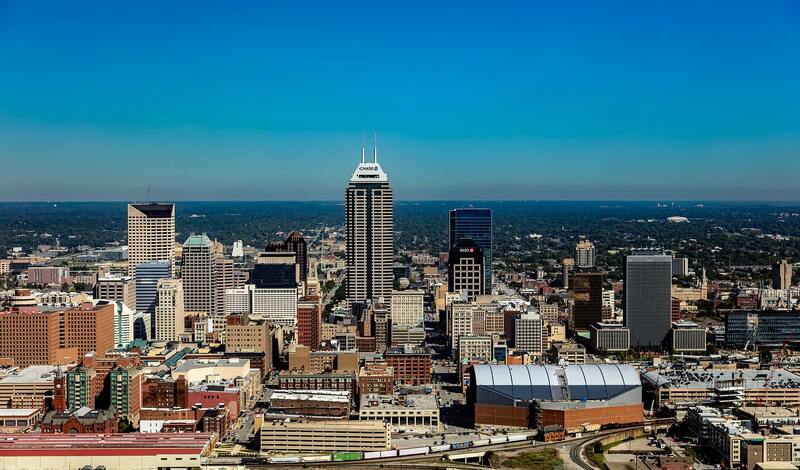 We aim to better the lives of home and business owners in Indianapolis, IN. IECC’s team includes hardworking energy engineers, architects, home-performance and regulatory practitioners. Our team comes together to use their creativity and diligence to best serve the client. We have successfully satisfied our clients for years with the four principles that our company was founded on. These principles include the following: Quality, Engagement, Passion, Diligence, and Creativity. Through our combination of energy code development, energy-efficiency design, and compliance assessment experience, we can ensure that whatever your needs are, we can find a solution for you. For more information on energy code compliance in Indianapolis, IN or any of our additional services, you can contact us here.